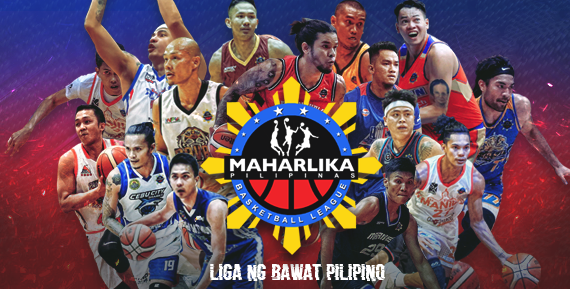 Watch the full game replay video of the MPBL National Finals Game 1 between the North Division champion San Juan Knights and the South Division Champion Davao Occidental Tigers. Match scheduled at the Almendras Gymnasium Davao. The Davao Occidental entering this game coming off a semifinals win over the Batangas City Athletics, while the San Juan defeated the Manila Stars also in the Semi Finals. The Finals scheduled for best of 5 series.